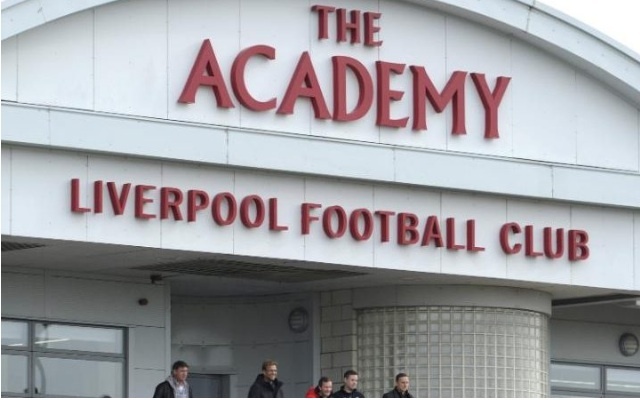 In enormous news, Liverpool and are considering merging the Melwood first-team facility and the Kirkby Academy, meaning the first-team will migrate from their long-standing base. Melwood’s not big enough for expansion, but Kirkby is. The current set-ups are six miles apart and while there’s a strong relationship between Jurgen Klopp and Alex Inglethorpe, the German wants them to be much closer to help the integration of our youngsters into his first-team. According to the respected Paul Joyce in the Express, plans are at ‘an embryonic stage’, but Klopp is disappointed he cannot easily check out Liverpool’s fledglings on a daily basis. The likes of Ovie Ejaria and Trent Alexander-Arnold recently made their first-team debuts and train at Melwood, but our manager wants greater control over the development of all Academy graduates. Melwood was redeveloped in 2001 under Gerard Houllier’s guidance, but having been at the site since the 1950s, it seems Liverpool will eventually move – having given Klopp a six year contract extension and more control than any Premier League manager previous. Private: WIN a Tour of Melwood to watch the Players Train and Man City match tickets!